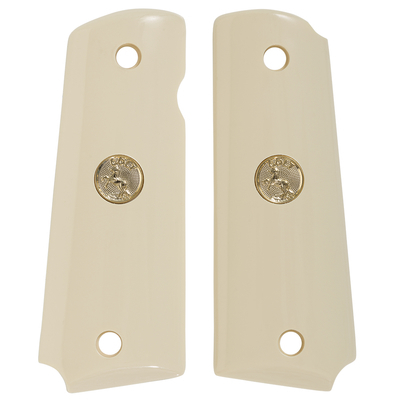 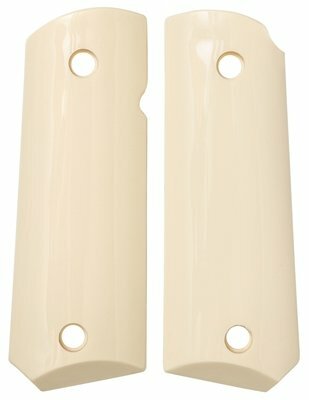 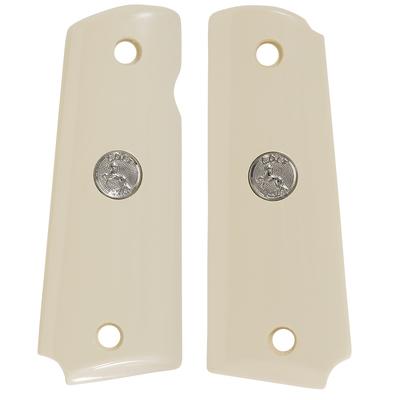 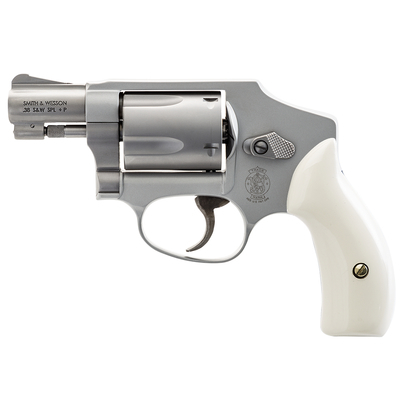 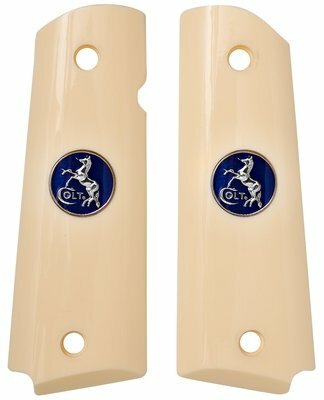 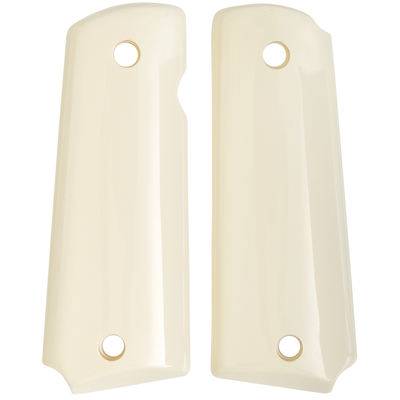 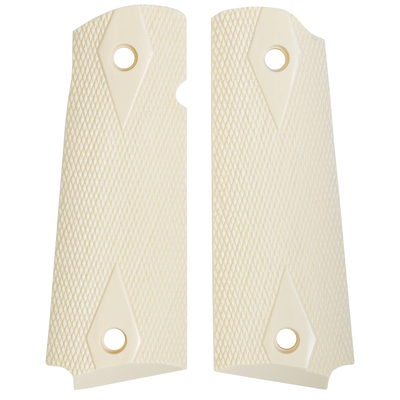 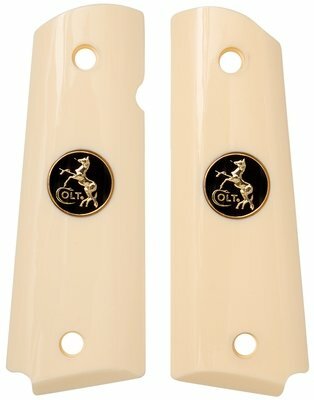 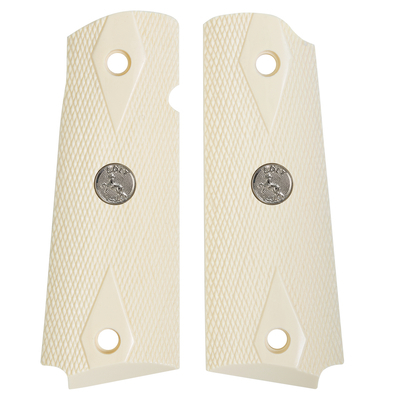 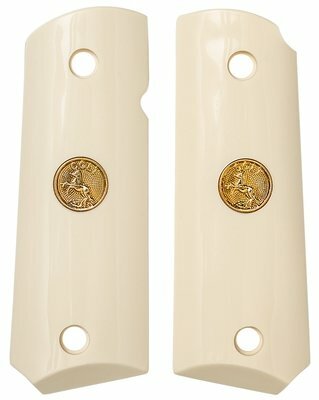 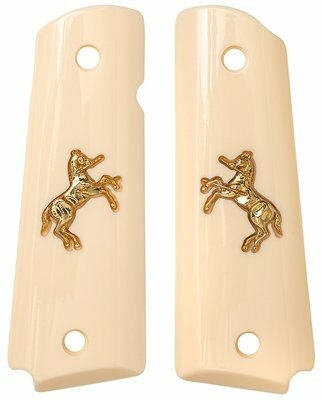 AJAX® Ivory Polymer grips are our original material from way back. 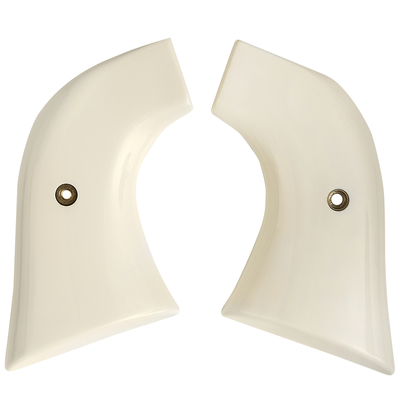 We obtained our simulated Ivory color by doing over 40 test colors to get that just perfect color. 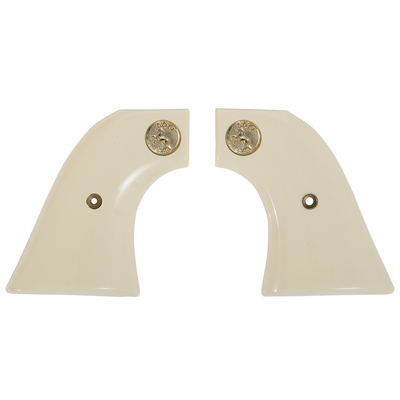 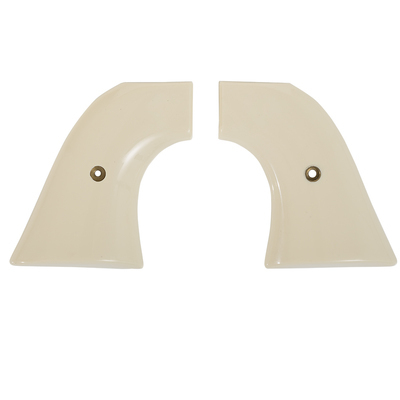 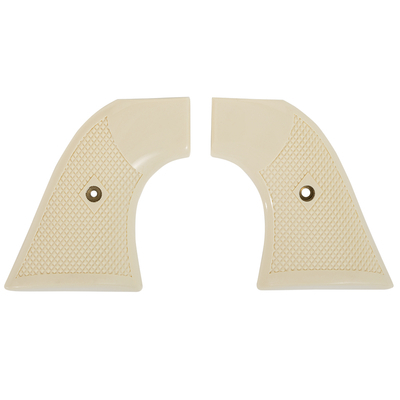 AJAX® Ivory Polymer grips have been used throughout the gun industry for years.